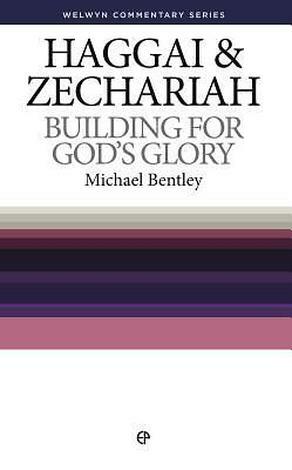 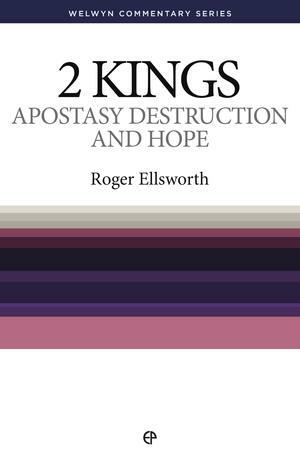 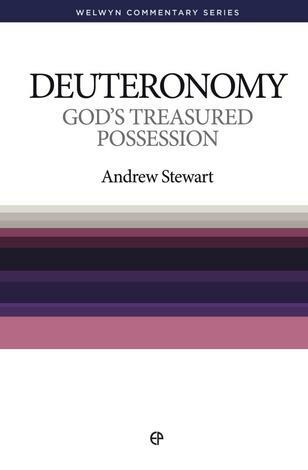 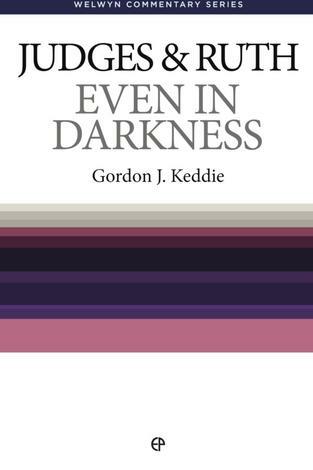 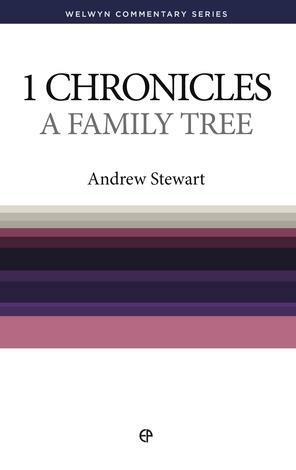 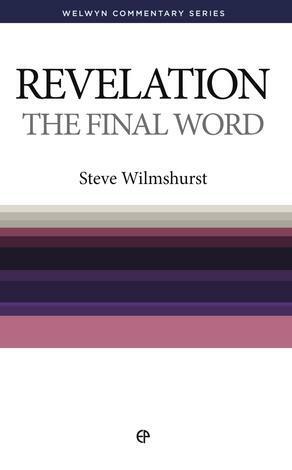 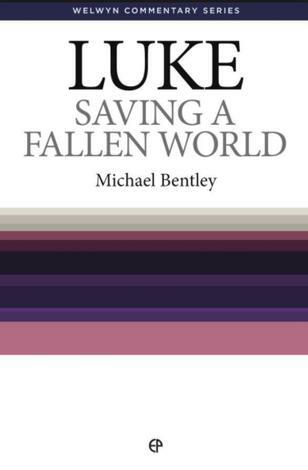 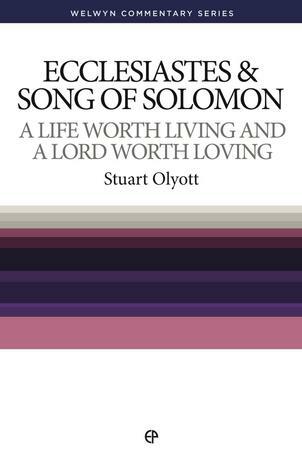 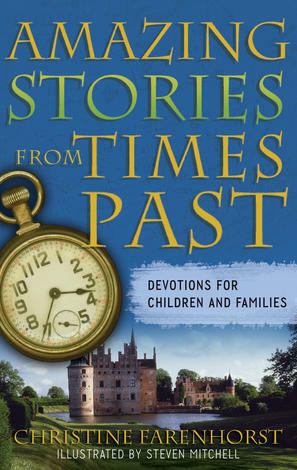 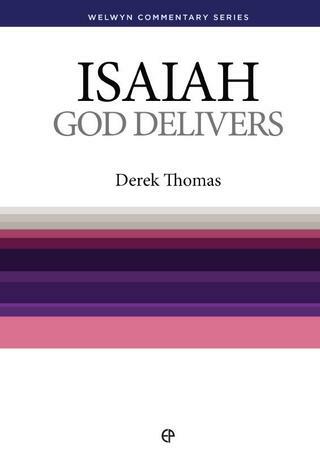 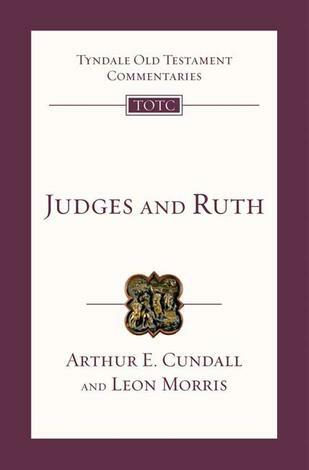 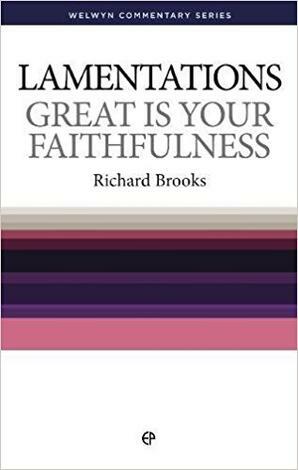 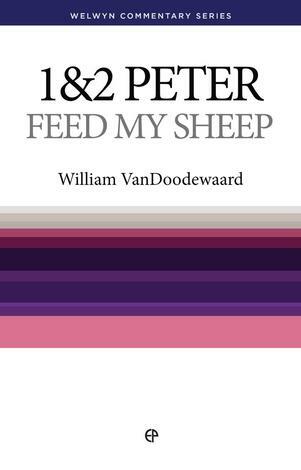 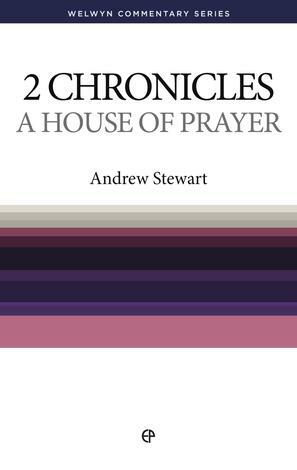 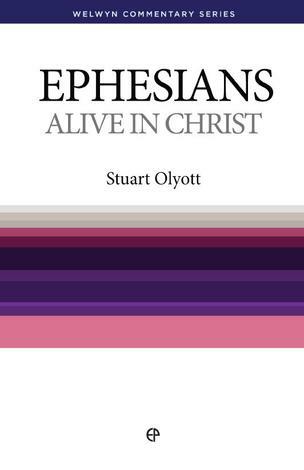 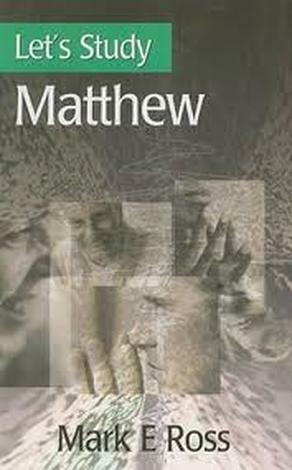 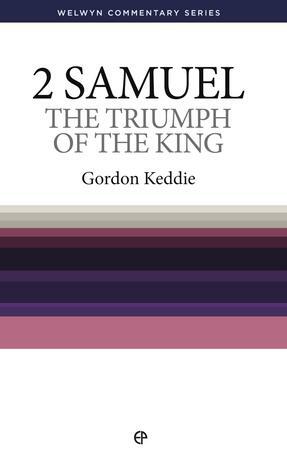 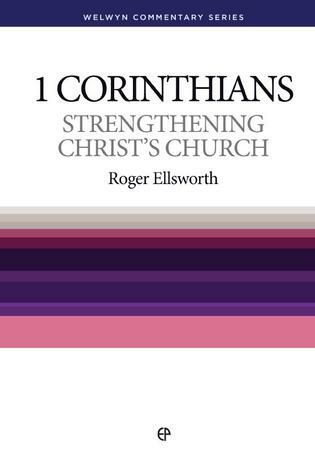 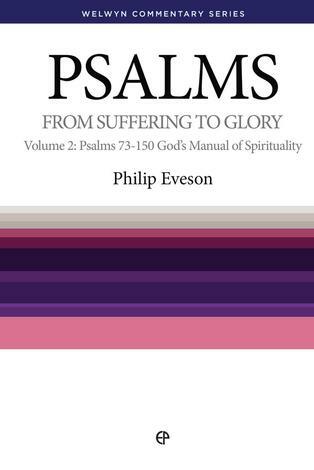 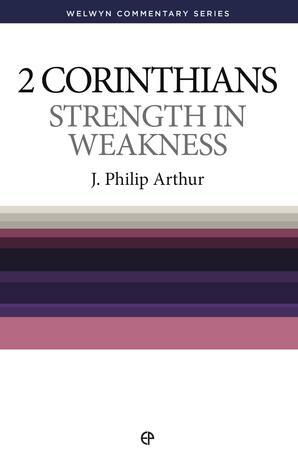 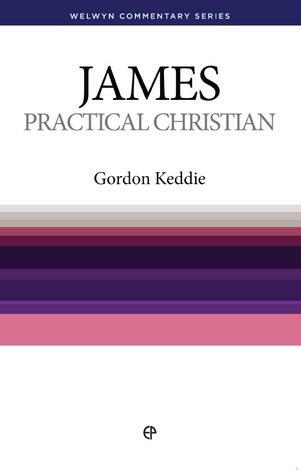 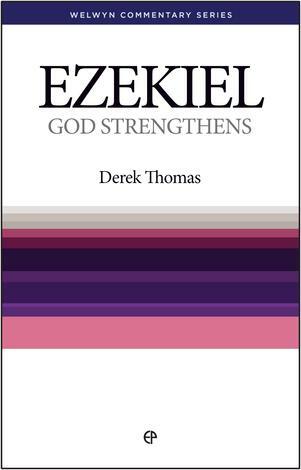 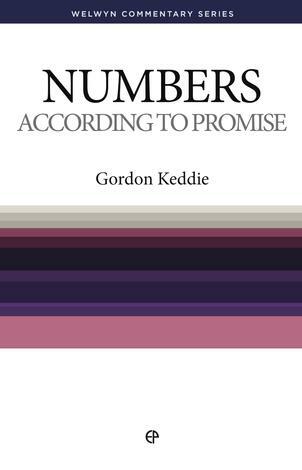 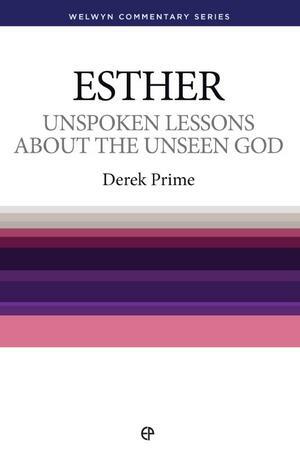 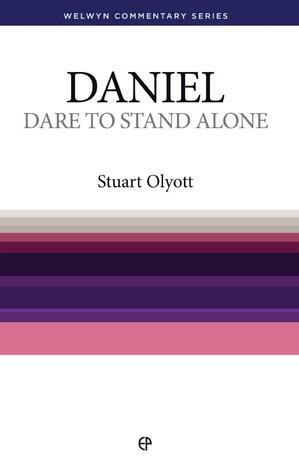 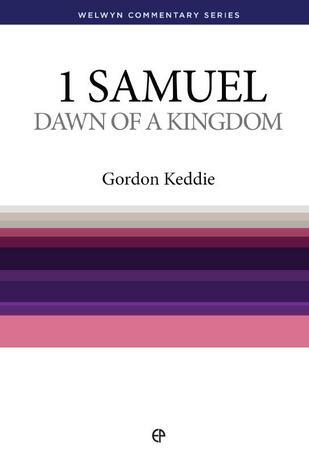 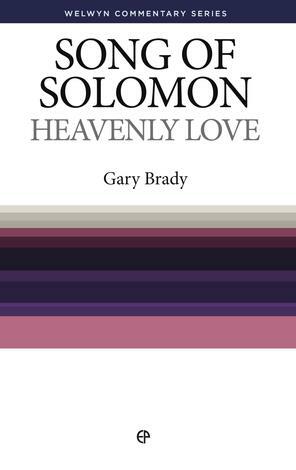 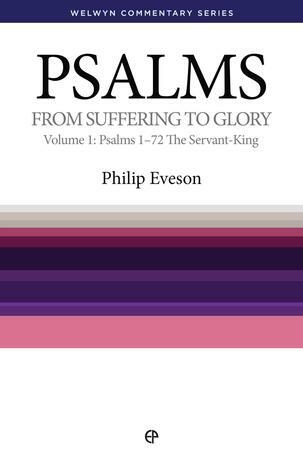 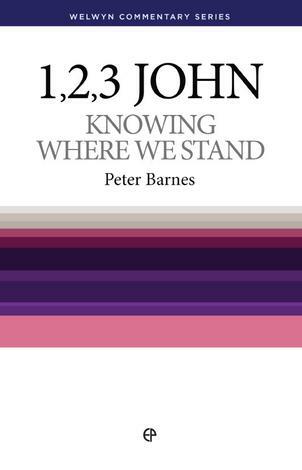 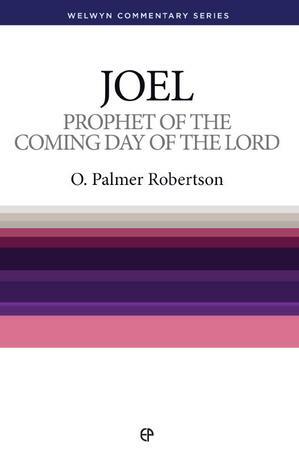 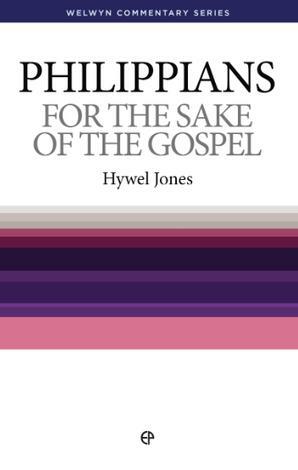 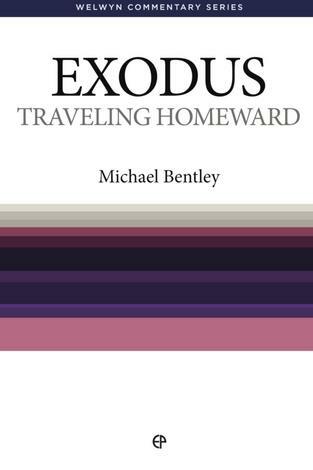 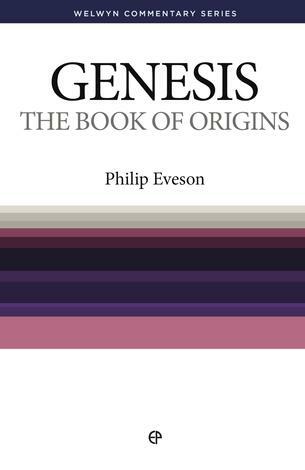 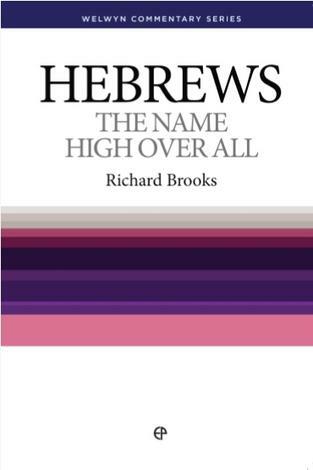 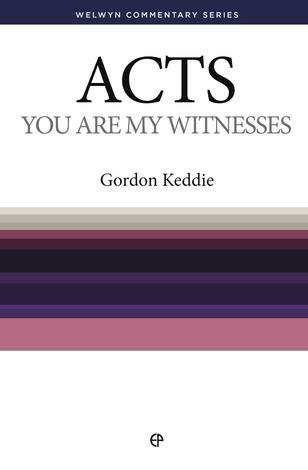 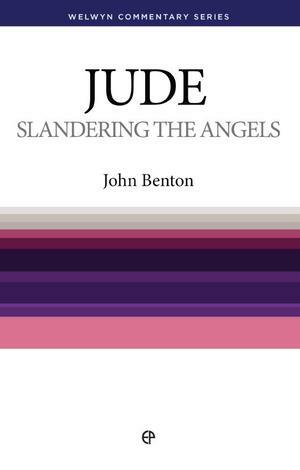 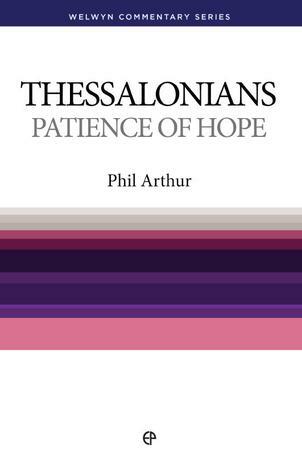 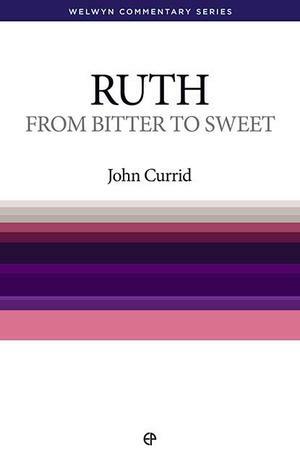 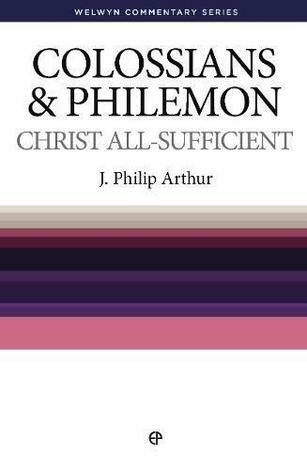 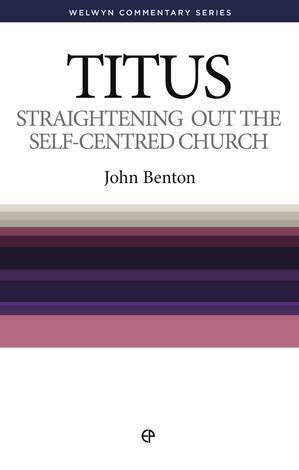 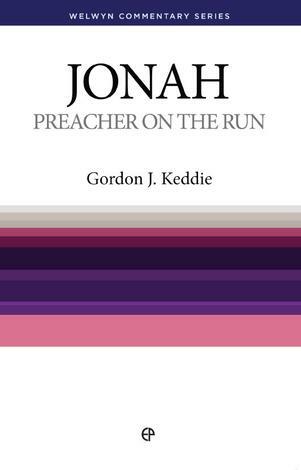 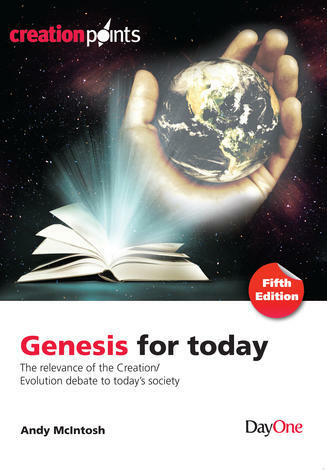 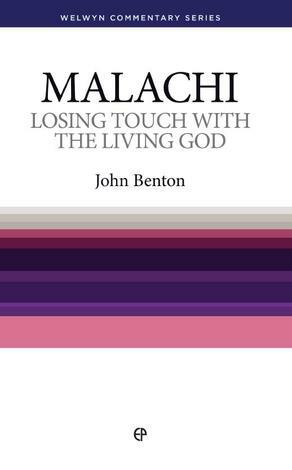 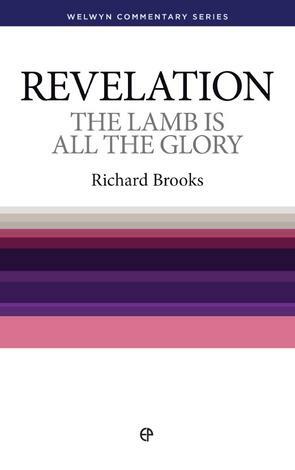 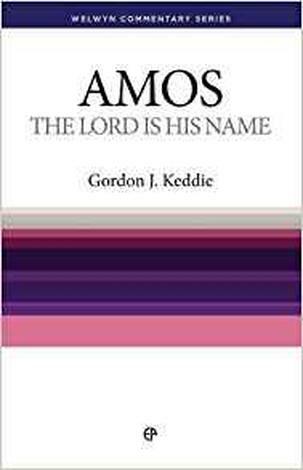 This book is based on a series of sermons preached at Kensington Baptist Church in Bristol. 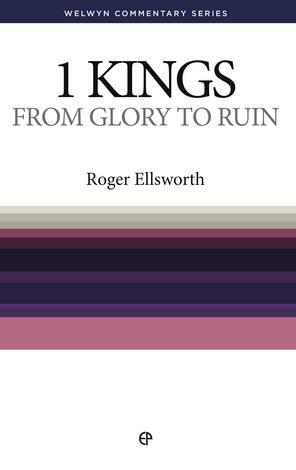 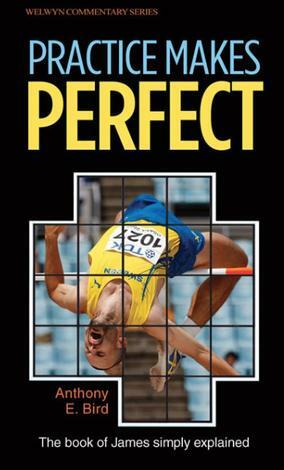 The author has increasingly, and beyond his expectations, been drawn in by the sheer power of the story–telling. 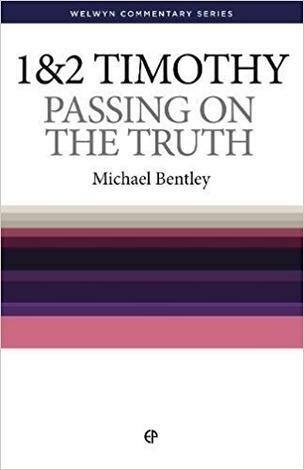 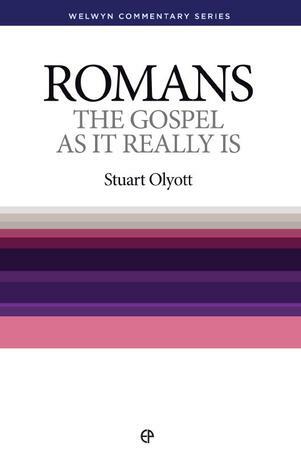 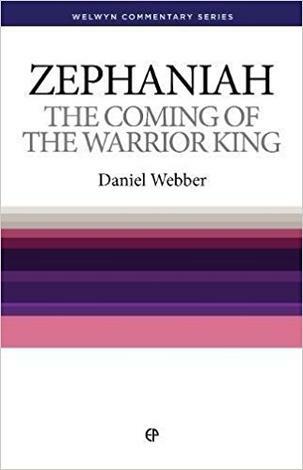 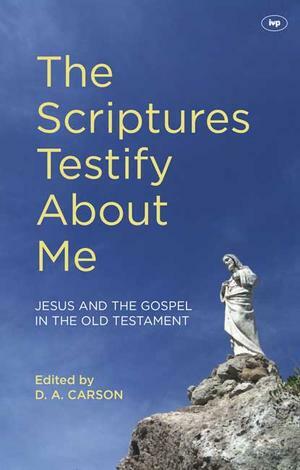 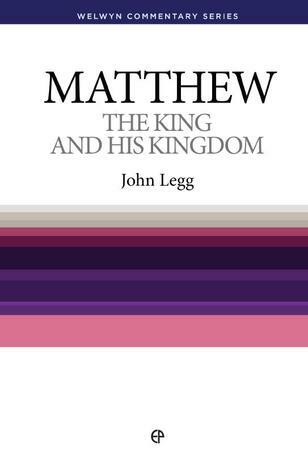 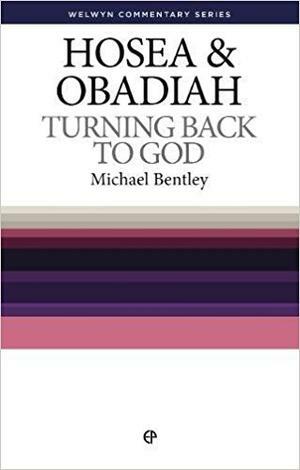 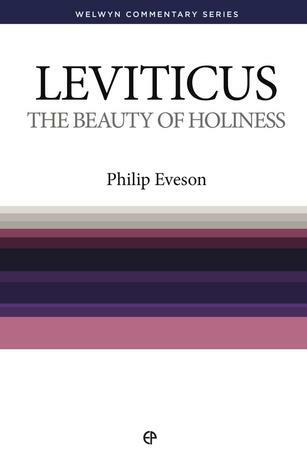 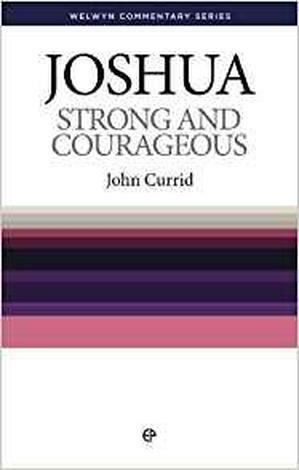 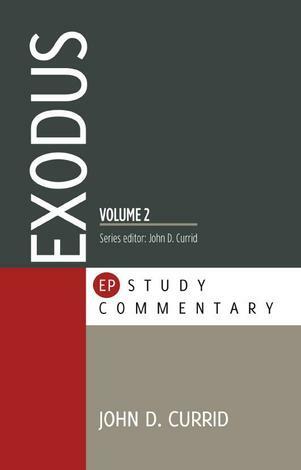 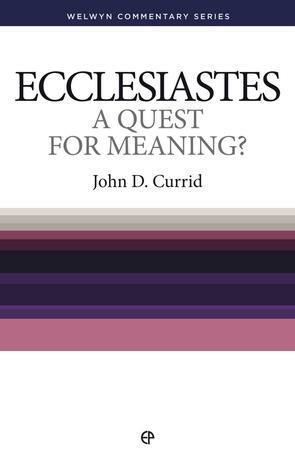 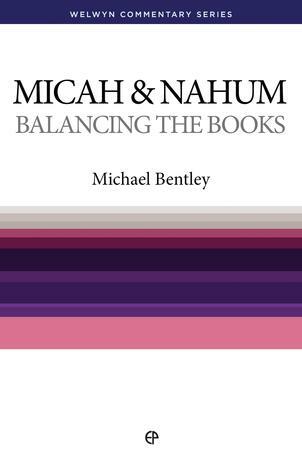 Grasping something of the skilled and beautiful construction of the gospel has frequently shed fresh light on familiar passages; recognising the half–concealed links to the Old Testament prophets has opened up new understanding of the mission of the Lord Jesus. 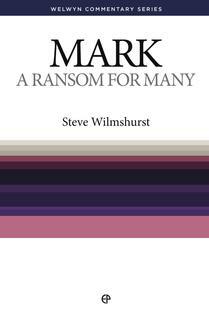 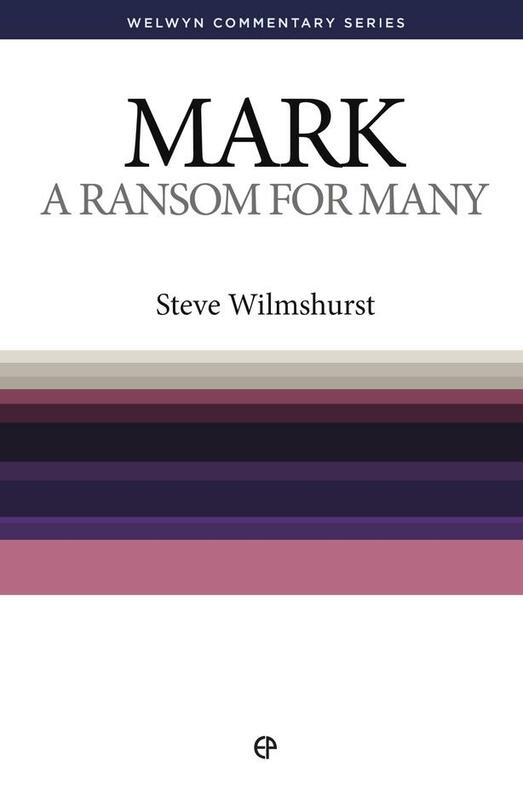 Mark’s gospel focuses on the Lord Jesus as the crucified Christ; as his followers we are called to take up our cross and follow him who gave his life as a ransom for many. 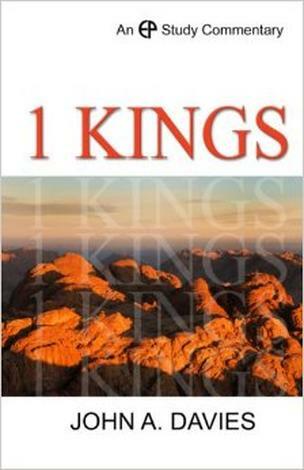 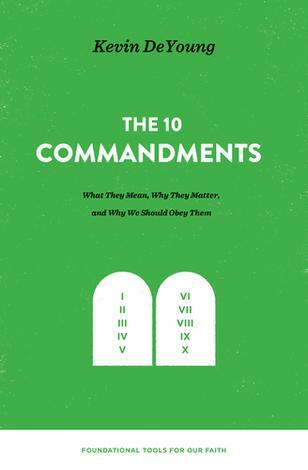 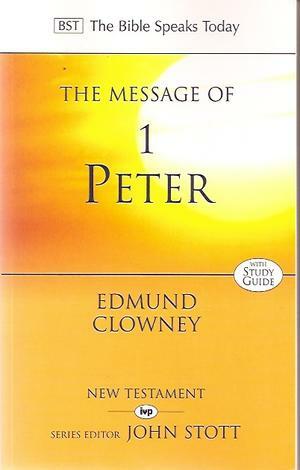 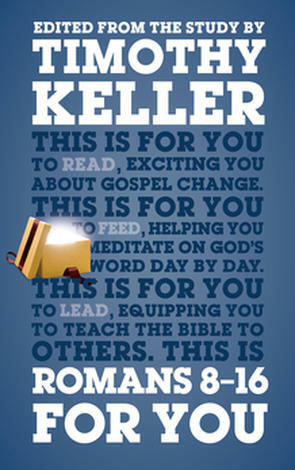 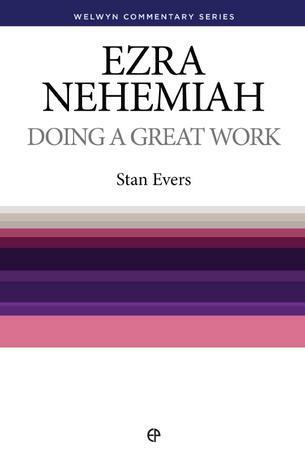 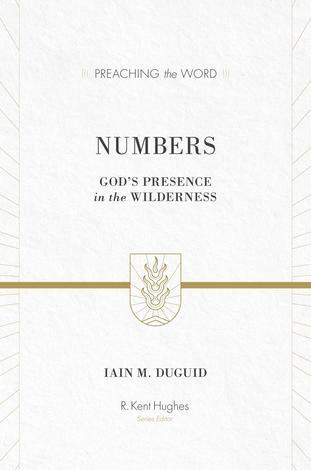 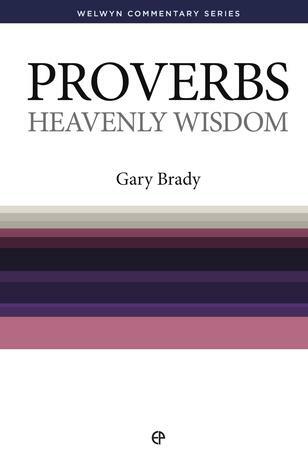 If this book encourages you in this path of discipleship, it will have achieved its purpose.